Better cleaning through American ingenuity. Our state of the art dry cleaning plant can easily accommodate your every need. 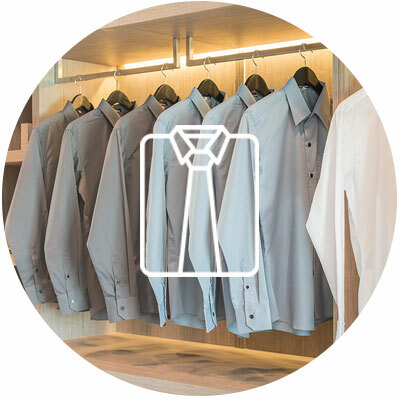 Men’s shirts are laundered using the highest quality, hypo allergenic soaps, and finished to perfection. We combine the newest dry cleaning equipment, with a staff of experienced garment care professionals. We pride ourselves on getting the details correct. Hand finishing and spot cleaning are NOT extras. Every garment from the basic golf shirt to the hand finished gown is thoroughly examined for stains, open seams, and missing buttons. At American we invest in the best technology to provide our customers with the highest quality cleaning to make your clothes look new and last longer. 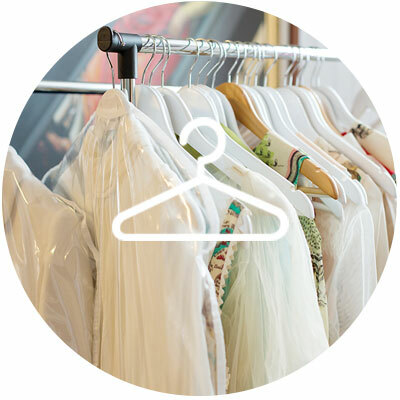 Our dry cleaning service prices are competitive while providing a superior product. Our state of the art Dry Cleaning Plant can easily accommodate your every need. We combine the newest dry cleaning equipment, with a staff of experienced garment care professionals. We pride ourselves on getting the details correct. Hand finishing and spot cleaning are NOT extras. Every garment from the basic golf shirt to the hand finished gown is thoroughly examined for stains, open seams, and missing buttons. After cleaning and finishing, each garment is again quality inspected before it leaves the plant, to assure customer satisfaction, the first time. If there is anything that can be improved upon, we will. Customer satisfaction is guaranteed. The finest in European Tailoring only at American Drive-In Cleaners. The finest in European Tailoring only at American Drive-In Cleaners. For over thirty years The American Drive-In Cleaners has offered our clients the finest in hand tailoring. 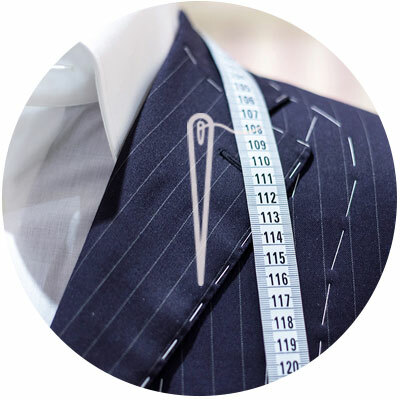 Extremely experienced in all types of repairs and alterations, our accomplished tailors can handle everything from your finest gowns and formal wear, to suede, leather and fur repairs. Hand sewn patches, custom embroidered jeans and invisible weaving are also a few of the many specialized jobs handled here. Here at American our custom tailoring department is always happy to accommodate the client. Specialty, unique, complex and original jobs are handled with ease. 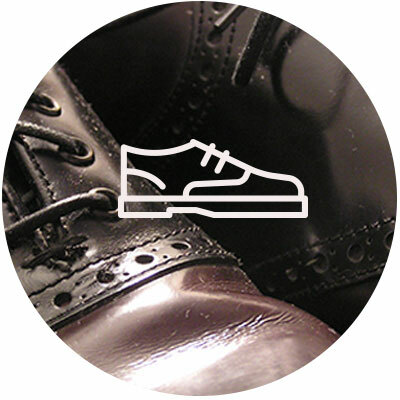 We handle shoe and boot repair with expertise on sight. Orthopedic work to shoe stretching, boot calves widening and more. Urgent repair needed? We can replace full soles and broken heels the same day. Even custom dye your shoes to match your dress. Never say goodbye to a favorite pair of shoes again. Long considered the loss leader of the dry cleaning industry at American we do not see it that way. After years of tests and garment cycles, we have developed a synergistic combination of world renowned Kreussler soaps, which we use exclusively in all our laundry processes, and state of the art custom shirt finishing equipment. Cleaner shirts and quality pressing are the hallmarks of our process. Upon completion all shirts are hand “touched up”, the old fashioned way with an iron, and checked for missing and broken buttons. American Drive -In Cleaners has been voted the best shirt on the South Shore of Long Island year after year. 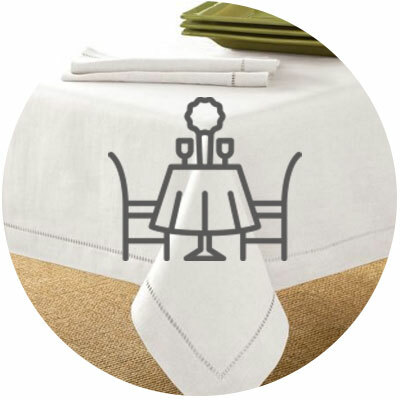 …Nothing says it better than crisp linens on your table, and freshly pressed sheets and towels throughout your home. We can process these items by hand or machine enabling our customers to enjoy the benefits of a truly luxury service. We use the finest hypoallergenic soaps exclusively throughout the cleaning and spotting process and the results are excellent. Luxury fabrics are never a problem, we specialize in all types of silks, taffetas and combination fabrics. Cleaned and pressed entirely by hand, the results are superb. 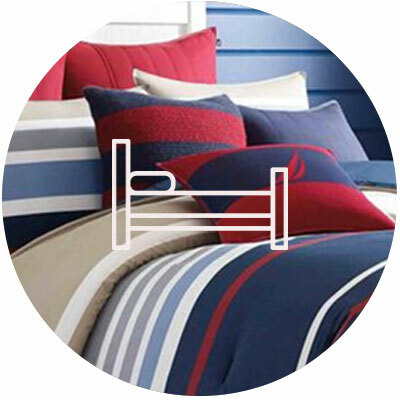 By design large items like blankets, comforters and bedspreads are not made to be cleaned in the home. By design large items like blankets, comforters and bedspreads are not made to be cleaned in the home. The combination of a relatively small sized washing machine, with an agitator or center hub, and a dryer which is too small to allow the textile to “open-up” during the drying process, will yield poor results. By contrast we clean in machines without these “hubs”. 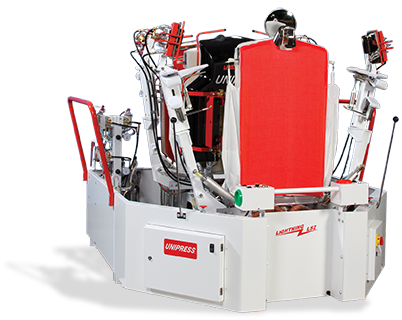 More significantly the machine itself has more than 10 times the capacity of your typical residential unit. The results are textiles which are cleaned more thoroughly, with less abrasion and color aberrations. Stains are removed and drying is thorough and even. As with our other processes, we utilize the finest hypoallergenic and fragrance free soaps, which enhance the cleaning process and stain removal. 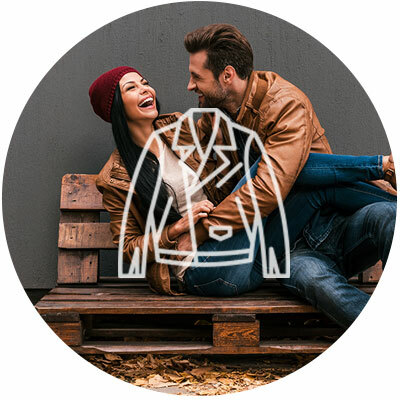 Bringing you the convenience of an extra closet, or just moving seasonal garments out of the way, American Drive-In Cleaners is the perfect solution. Our state of the art detergents and dry cleaning equipment work in concert to protect your valuable clothing from moths, bugs and other pests. After a thorough inspection the garment is protected and then stored vertically, within our plant in a designated area to maintain that perfect finish. 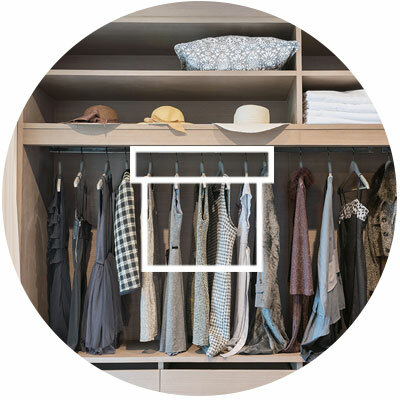 We can handle even your largest closets, call or email if you would like an in house estimate on a large wardrobe or other bug pest problem. 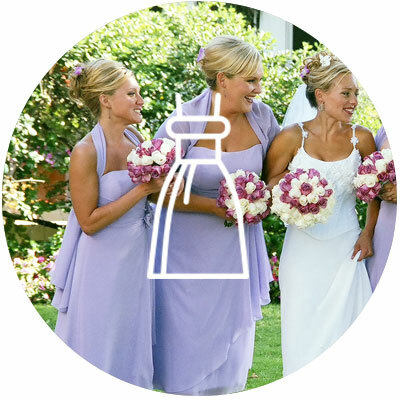 The hand cleaning of fine wedding dresses, gowns, and formal wear are services where American Drive-In Cleaners excels. The hand cleaning of fine wedding dresses, gowns, and formal wear are services where American Drive-In Cleaners excels. Utilizing the finest detergents and non -aggressive cleaning techniques yields a superior product. You can choose to have your garment preserved as well after the cleaning process. Preservation services provide additional custom finishing, special packing with acid free paper, a designer box for storage, and finally vacuum sealing, to ensure that garment color quality is maintained. Garments with sequins, beads, and lace, as well as a variety of specialty fabrics and combinations, can all be safely cleaned using our time tested methods. Made of customized materials, unique finishes and varied trimming and stitching techniques, leather and suede work are always handled with our white glove service. Our technicians study each piece carefully and individually, to determine both the optimal cleaning method, and restorative process. The results are beautifully finished garments which have been revitalized to their original appearance. We are often told that we have exceeded our customer’s expectations; yielding great results on pieces that were deemed unusable. Amazing!